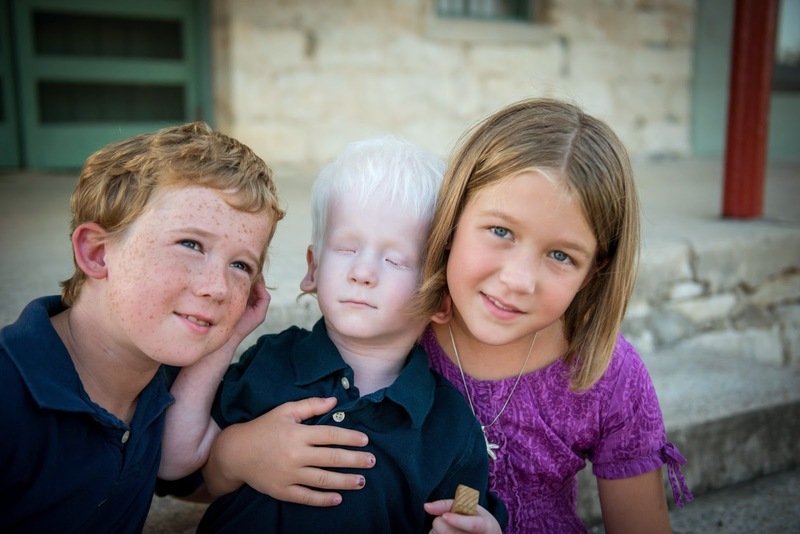 Skyler, Orion and Anastasia in Driftwood, TX, 9/28/2014. And then explore his world some more! And Orion was his name-o! 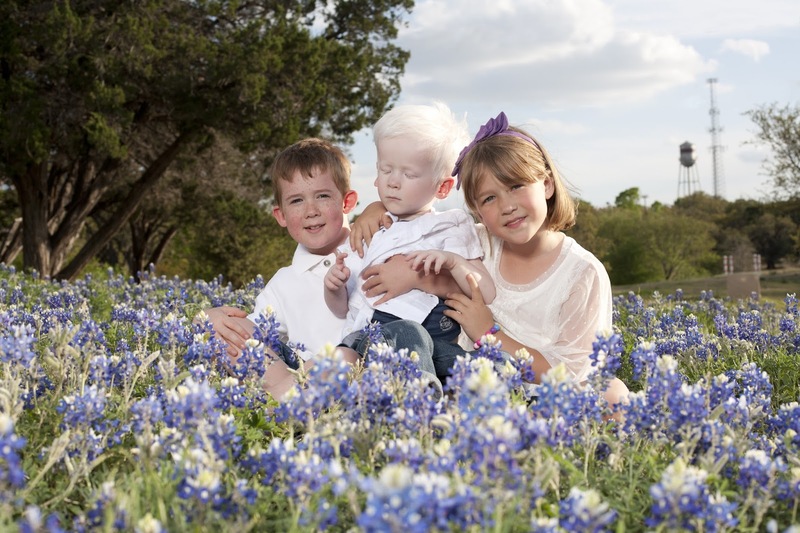 Orion with his sibs, Skyler and Anastasia, April 2013. Hi Heather! My name is Jeni and we have a brand new baby girl who is deafblind...her name is Maggie :) I would love to get into contact with you and talk to you about your experiences with Orion and first steps you took in finding resources for him, learning how to communicate, etc. My email is jenix7@verizon.net or you can find me on FB: Jenifer Hirst Gross. *A DeafBlind actor cast as one of the leads, the first time a DeafBlind actor will be featured as a lead in a film (we just started casting!). *A documentary chronicling the journey of that actor and the unique process of bringing this story to life. *A national screening tour with both films accompanied by a panel discussion with prominent members of the DeafBlind community. I'm contacting you in particular because we're currently working with HKNC to raise the necessary funds to make this historical project a reality. It's really important that we make DeafBlind community aware of and get them involved in making this happen. I'm hoping that you can donate whatever you can, as well as follow our Seed & Spark page, and urge your network to do the same. There's so much more I want to say about this amazing project, but the video on this page explains it clearly and concisely: dougrolandfilms.com. Please take 2 minutes to watch it and let me know how we can work together to spread the word.